IC Realtime, LLC designs security solutions that not only help organizations to enhance the effectiveness of their security operations, but also improve their overall business performance. Detecting and identifying security threats in realtime is one of the most critical challenges facing organizations today. 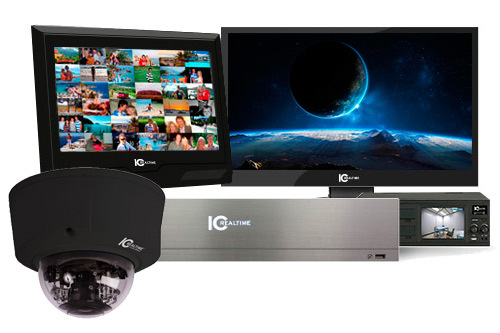 IC Realtime, LLC has created video and biometrics solutions that identify threats as they occur and automatically alert management of potential breaches. With easy event-driven access, IC Realtime, LLC enables its users to immediately review events and investigate incidents as fast and effectively as possible.